Founding member of the Russell Group and ranked in the top 1% of universities in the world. 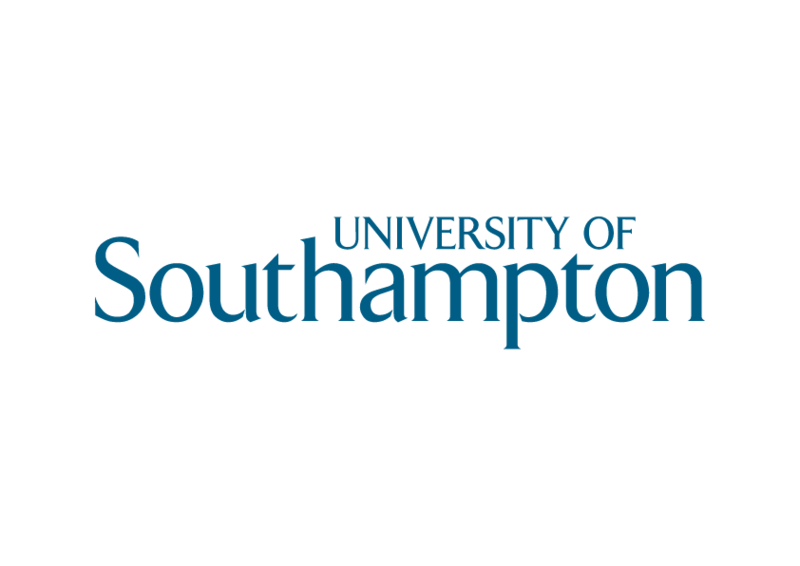 Talk to them for the latest news, research and events from the University of Southampton. This New Year, discover a new world full of opportunities and experiences at the University of Southampton. We offer over 350 degree courses to kickstart your future, and you can even personalise your course to suit your interests and career aspirations.